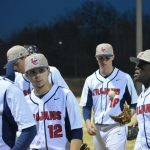 Junior Varsity Baseball, Varsity Baseball · Feb 26 Trojan Baseball Traveled to GMC and Pitched a No-Hitter. 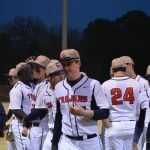 Trojans Win 5-2!!! 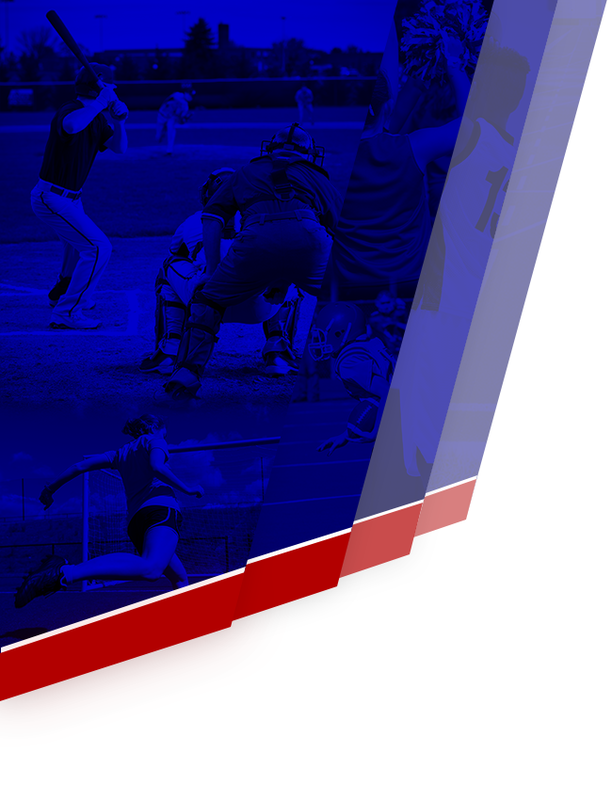 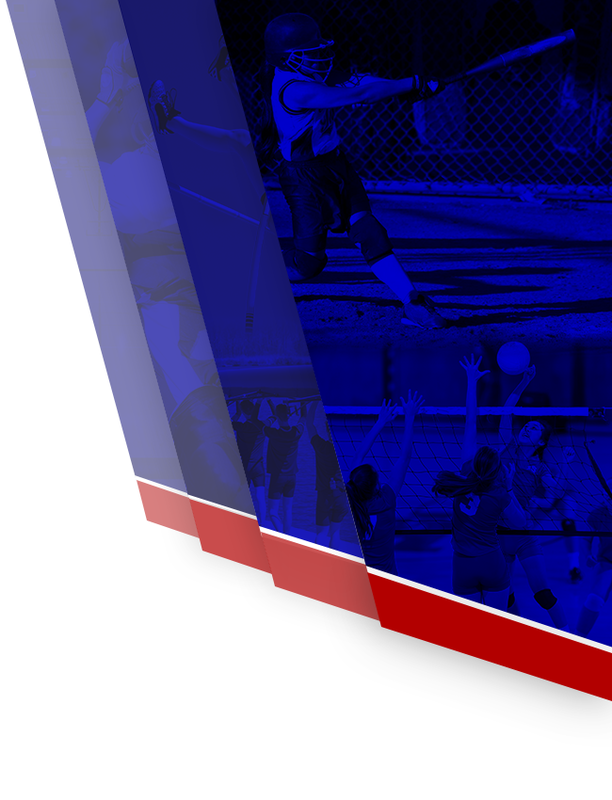 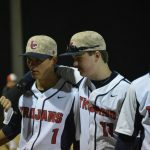 Junior Varsity Baseball, Varsity Baseball · Feb 24 Trojan Baseball traveled to Marion County-Trojans Win!!! 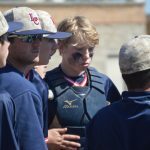 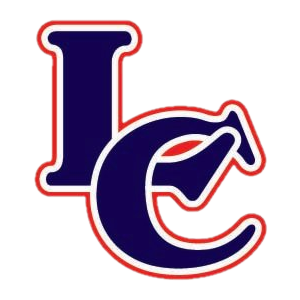 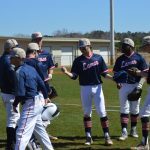 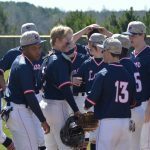 Lamar County Varsity Baseball defeats Marion County 6-5 Lamar County Trojans Varsity and Marion County exchanged the lead six times on Monday, but Lamar County Trojans Varsity ended up on top with a 6-5 win in seven innings over Marion County. 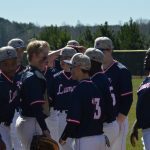 Lamar County Trojans Varsity finally managed to grab the lead after a strong seventh inning.